Trying to find a way to capture a water simulation and reuse it for visuals in Unity. Not quite sure how I'll finish this approach. Need to find a way to maintain a uniform mesh across the simulation. 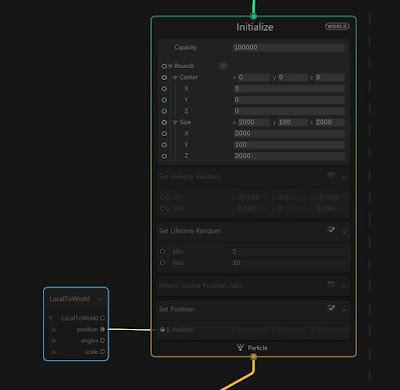 Found a great tutorial on using MASH to distribute across a fluid mesh. That might be one approach. Converting the fluid sim to a finite number of particles could be another approach. Anyways, enjoy the work in progress so far. Mesh captures of the sim at different frames.